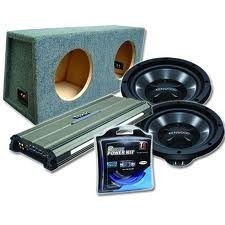 Includes 2 12" Sub woofers, 600 Watt Amplifier, 2 12" Sub woofer box and Amp wiring kit. Must bring coupon at time of purchase. Cannot be combined with any other offer or discounts. 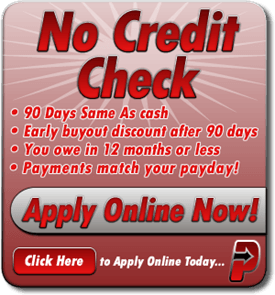 Discounts on MSRP price and does not include installation. Photo for illustration purposes only. 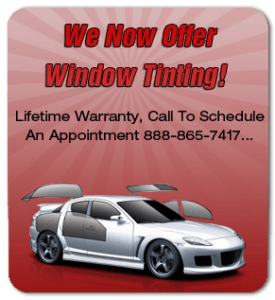 Call and mention Google to get this special. Must be presented to sales manager before making purchase. 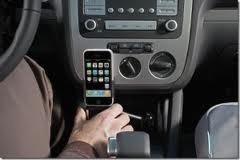 Listen to your iPhone, iPod, Android Device or any MP3 Player on your existing car system. 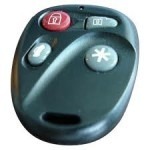 We offer all integration solutions for most vehicles! Get the Sony CD/MP3 Player with Bluetooth and iPod hook up. 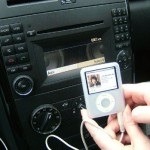 Purchase Any CD Player And Get iPod Adapter For Free. 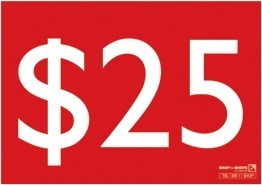 Get $25 Off On Any $250 Purchase. 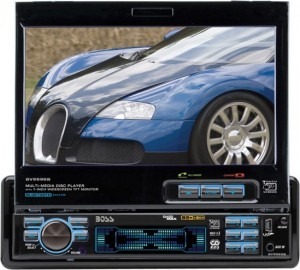 Features: CD/DVD/MP3, iPod Ready, Bluetooth Built. Regular price $399. CD Player required installation. 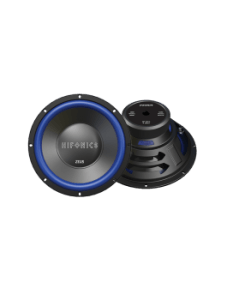 Excludes 6x9 speakers. 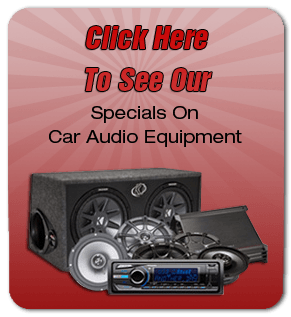 With the purchase of any CD player at regular price. 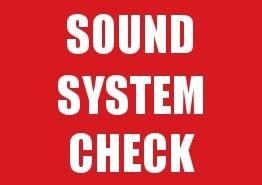 Receive A Free Auto Alarm With Any Purchase Of Any Complete Sound System.